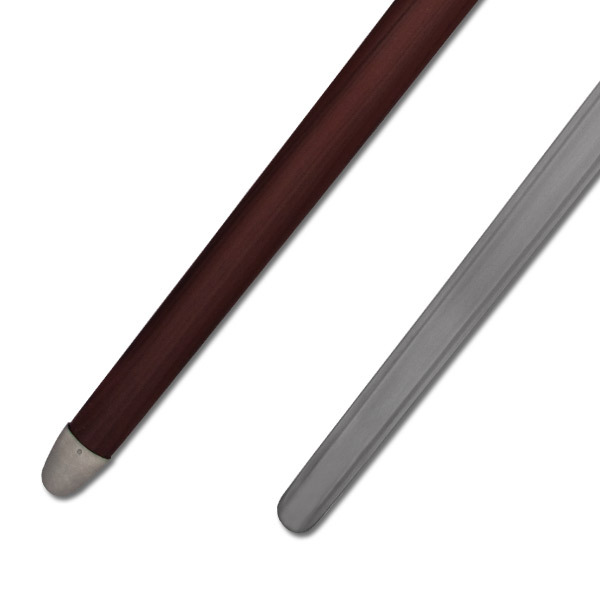 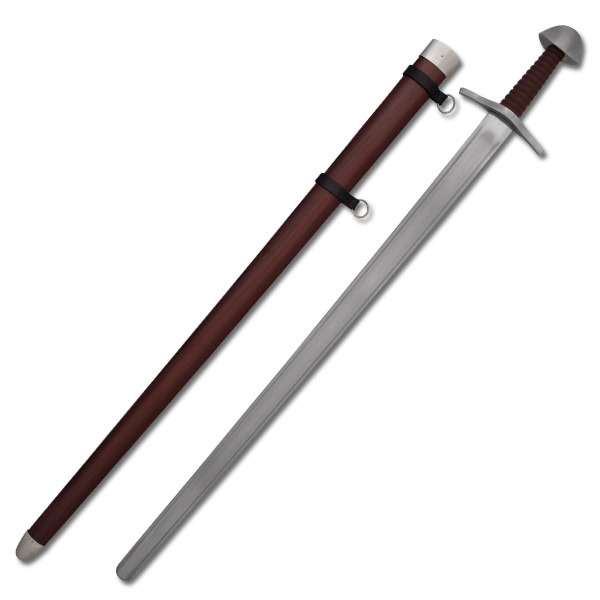 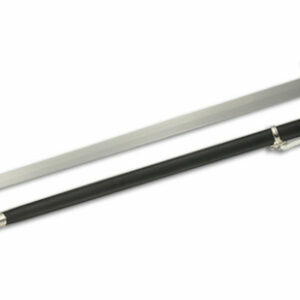 An important addition to Paul Chen European practical line is the Practical Norman sword, based on a classic 11th century pattern popular during the Norman Invasion of Britain. 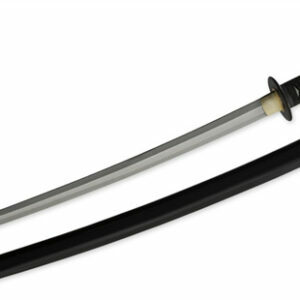 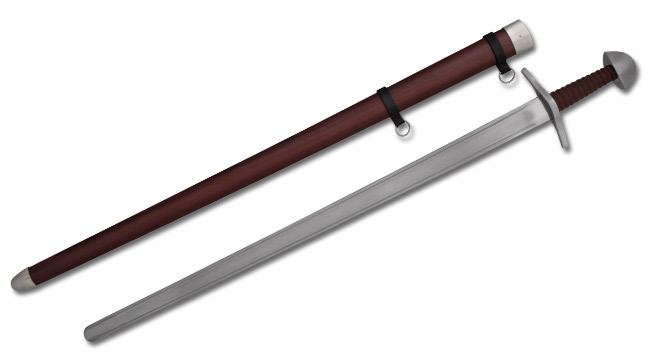 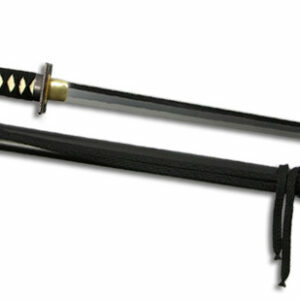 The high-carbon deeply-fullered blade by Hanwei is light and well-balanced, with the wide edges required by the re-enactment community. 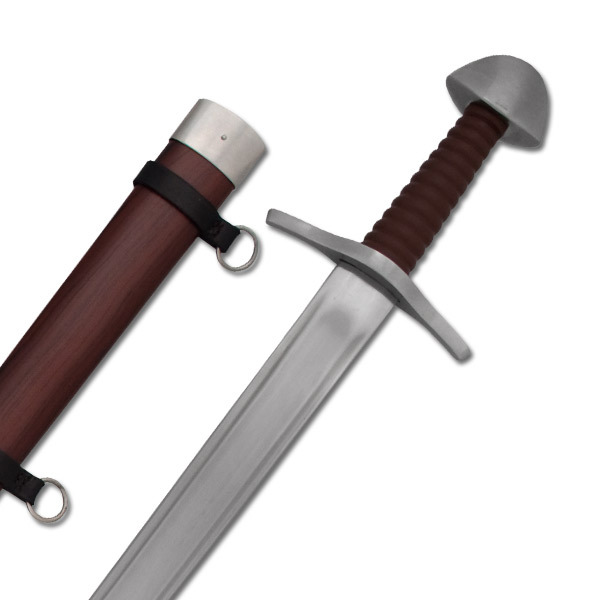 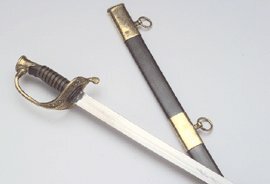 The guard is wider than that of the earlier Viking designs that preceded this pattern and the pommel is of the “tea-cosy” type The grip is grooved and leather-wrapped and the scabbard is left plain for owner decoration.